New Released 2014 !! Exclusive !! 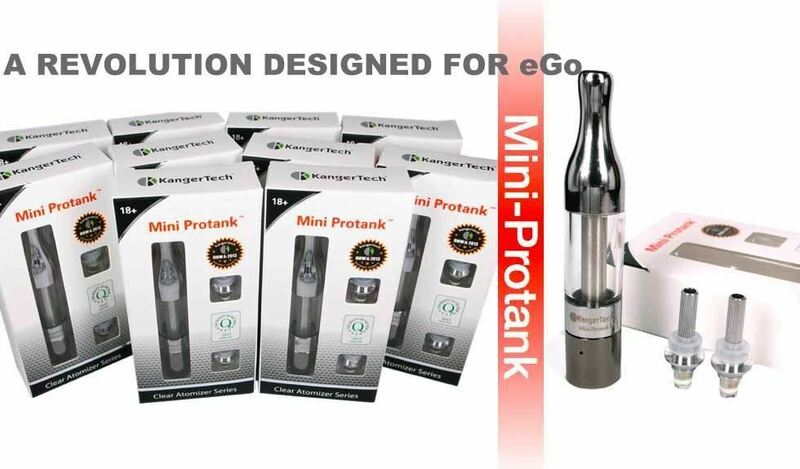 The Kanger Protank offers the same great features and performance as the Kanger Clearomizers but with the introduction of a glass tank! The Protank is also 510 threaded and will work on a 510 threaded MOD without the need for an adapter. It also comes with a matching Ego Cone cover for Ego battery users.